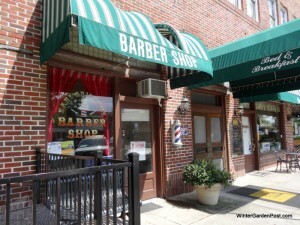 Need Custom Awnings in the Winter Garden Historic District? With its beautiful architecture and brick-lined streets, the small town charm of old Florida is alive and well in Historic Downtown Winter Garden. The West Orange Trail, which is used on a daily basis by rollerbladers, locals out for a bike ride, and runners, goes right through the center of downtown Winter Garden. You can also grab a bite to eat at one of the many cafés then browse through a variety of museums, art galleries, and shops. With so much foot traffic in this quaint downtown area, what is the best way to grab the attention of consumers? Many business owners are turning to custom awning signs for buildings in Winter Garden Historic District to keep the old Florida look while boosting name recognition. Today, we will look at what options are available to you. When an organization uses dome and marquee awnings, they can project a classy look. In addition, they are available in a broad range of colors. With the use of vivid colors, your entrance will stand out from far away. 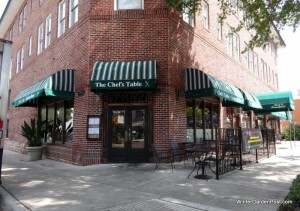 Also, with marquee awnings, you can provide more protection around your building during inclement weather conditions. Due to their excellent readability from great distances, slanted awnings are one of our most requested printed awning alternatives. If your entrance is away from the main road or you are located in a busy area, it is important for shoppers to be able to find you easily. A contemporary, elegant appearance is possible with slanted awnings. High-tech businesses often use these markers. Your business’s logo will catch eyes with the state of the art, full-color printing on these awnings. Plus, we can make your logo easier to see by leaving space around it. Customers and other guests get direct protection from the elements when they stand under shed awnings. Additionally, if you have a one-door entrance that looks fairly plain, you can provide an aesthetic touch with an attractive awning. Shed awnings are prized by business owners because their shape allows for your company name to be printed on the flat front area. And, there is even more space for a larger logo on the top angled area of the awning. 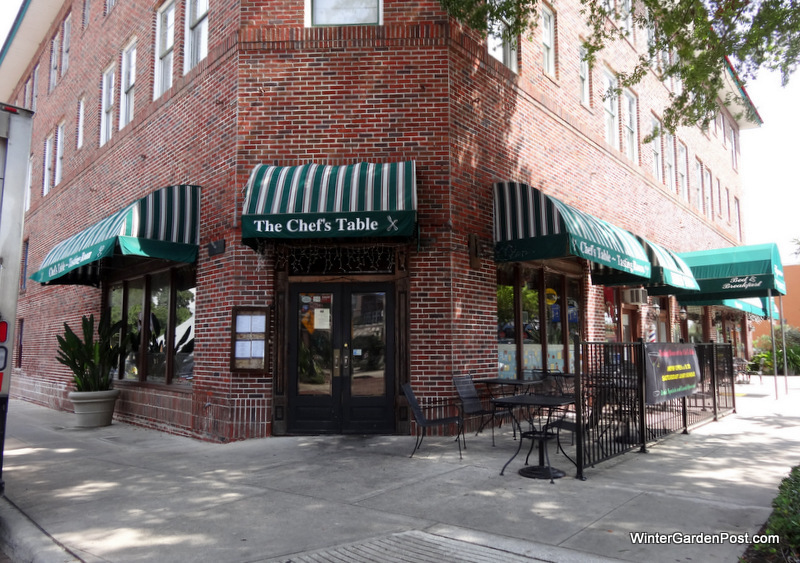 If you are in need of exterior awnings for downtown Winter Garden, FL, you are in luck! 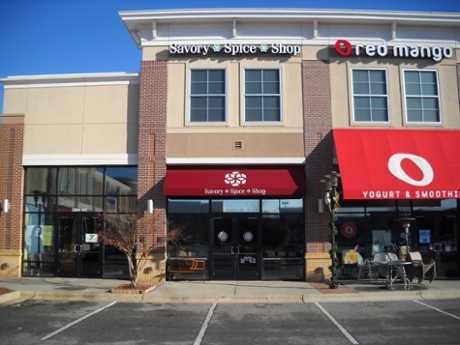 Citrus Sign Studio provides expert design, fabrication, installation, and maintenance of awnings. Contact our friendly professionals today for a free consultation if you are ready to take advantage of all that awnings have to offer your organization.